So, are you planning on quitting your job? Hold on just a second and give it a thought. Your action could not only affect your career, but it would be very difficult to justify it on a resume if the reason for quitting was based on pure dissatisfaction. People quit their jobs due to 2 reasons – unsatisfactory job and/or bad employer. Both situations are completely different and either situation should be approached with utmost care. This is the perfect time to update your resume and fill in the details that you might not have mentioned earlier. Make it crisp and concise but without compromising on any key detail that could give you leverage in an interview. Mention your learnings, certifications, new skills, achievements and just about anything that you feel could help you to stand out. It would be great if you come up with targeted resumes that are designed specifically for each industry and, in certain cases, for specific organizations. This is the time in your career when you could ponder over the possibility of changing your job profile altogether or trying your hand in a new industry. 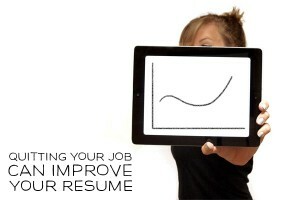 No matter what your choice may be, just make sure that the resume is complete and presentable. Do You Hate the Work Place? If your workplace is the cause of your dissatisfaction, then you need to answer the following questions. Am I the only one who is dissatisfied? Am I unhappy about the way my seniors treat me? Do I have excessive work load? Am I unhappy about the training and development process in the company? Can my issues be resolved? These questions can actually help you identify the root cause of the issues and will help you to arrive at an apt conclusion. If there is any possibility for the issues to be resolved, then you should definitely go for it. However, if you are completely at a wall with the situation, then you should make your move carefully. While quitting would give you temporary happiness at escaping from the cumbersome work environment, it could have a negative impact on your career. Some employers see this as a red flag. 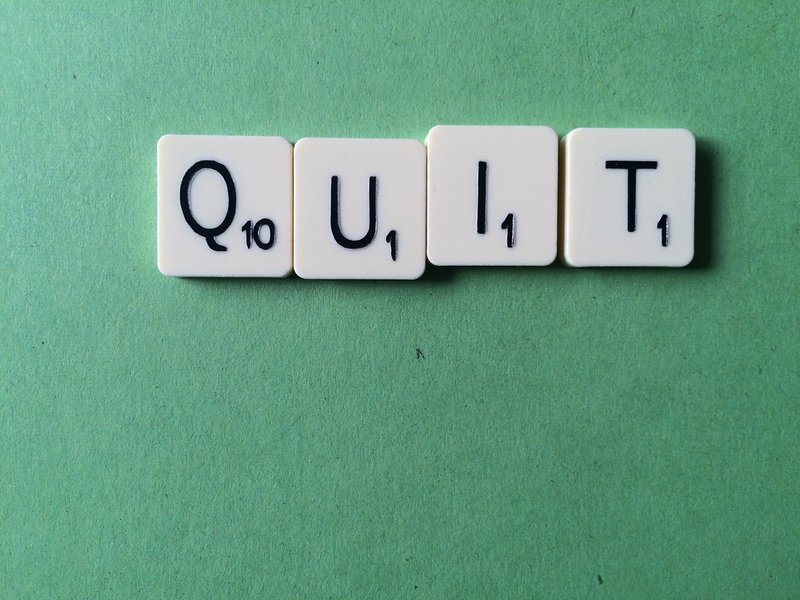 Quitting a job can indicate that you get easily dissatisfied with your job and due to this, any recruiter would be wary of bringing you on board. But this should not dissuade you from seeking greener pastures. As long as you remain there, every ounce of productive energy would be extracted from you. For managing short term recourses, you should focus on specific areas of your resume which would indicate your need for working in a desired work environment. Basic inclusions comprise salary increase, projected growth and pleasant corporate culture. However, if you wish to make long term recourses, then you need to highlight your skills that would fulfil future industry needs. Mentioning previous projects, special responsibilities and proven signs of growth would help you to secure a new job despite quitting your old one. You may be tempted for making a hasty decision when you are faced with difficult working environments, but it is always suggested to use professional resume editing services for their opinion on the impact of the resignation on your career. The professional resume writers will evaluate your competencies and skills, and based on this an effective resume design would be suggested. While this may not tackle the “employer perception” issue, but it would certainly enhance your chances of securing a job after quitting.